Chicago police have released surveillance photos of a suspect wanted in the shooting of a 16-year-old boy. 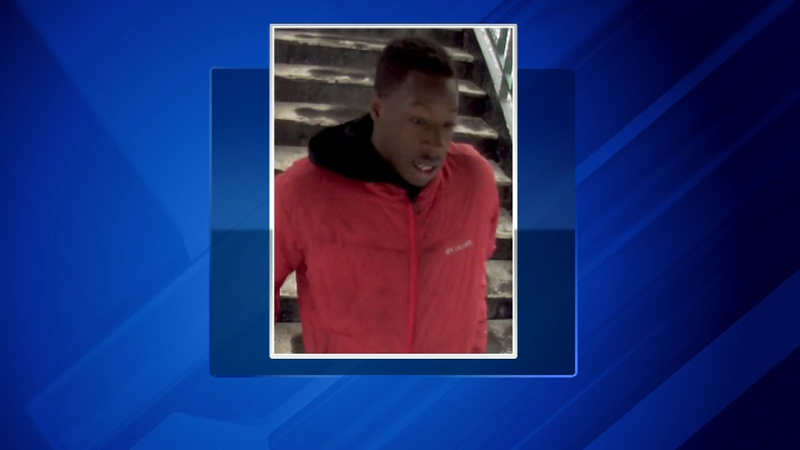 CHICAGO (WLS) -- Chicago police have released surveillance photos of a suspect wanted in the shooting of a 16-year-old boy. The boy was shot on February 16 in the 6200-block of South Cottage Grove around 1:15 p.m. The suspect fled the scene but was captured by nearby security cameras. The victim was taken to the hospital in serious condition with a gunshot wound to his lower back.